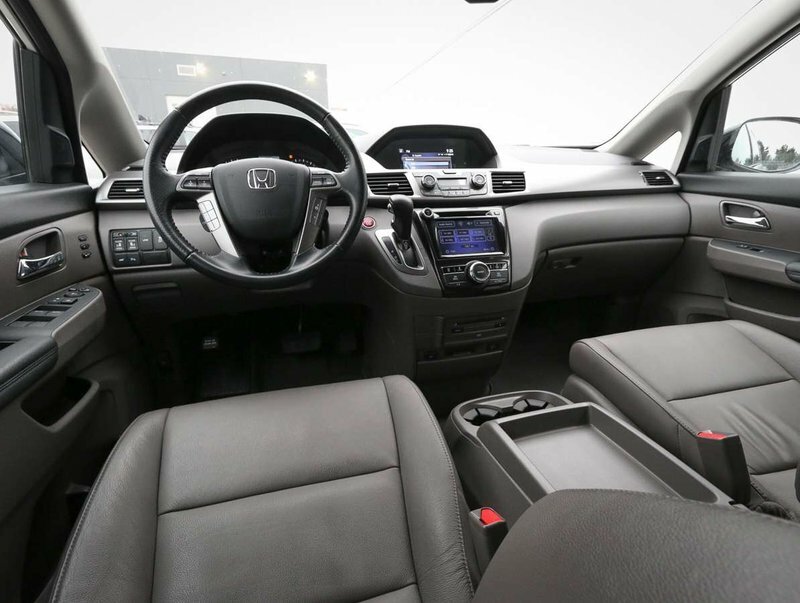 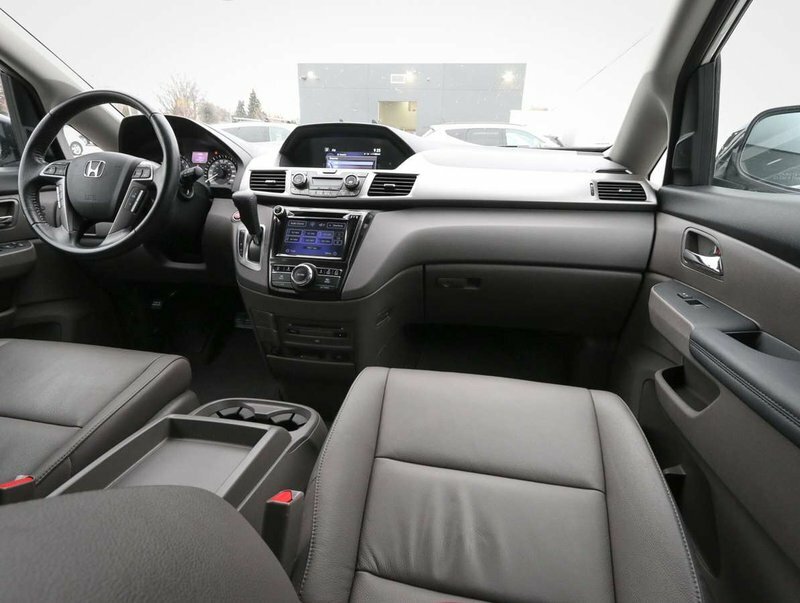 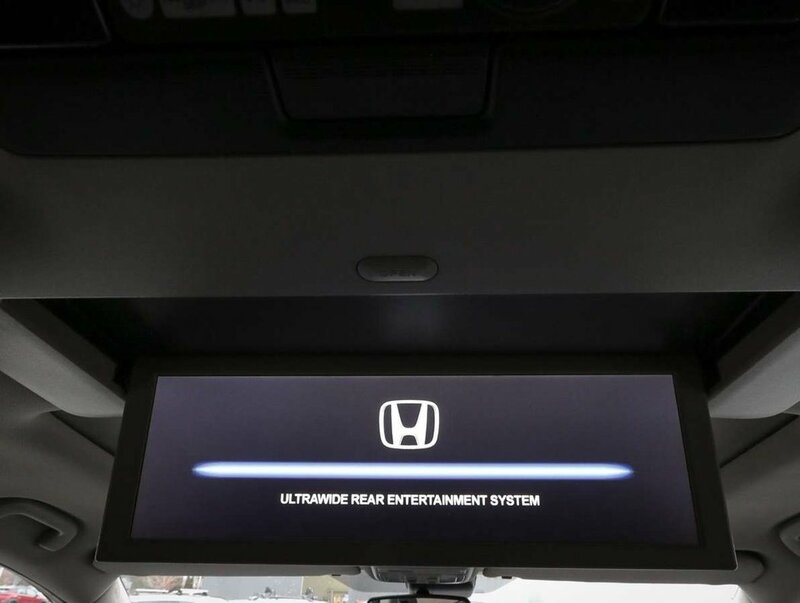 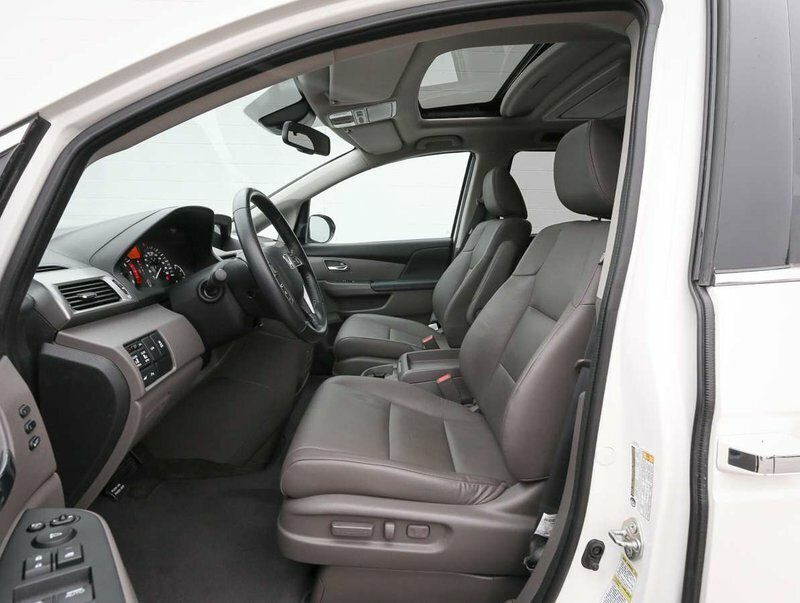 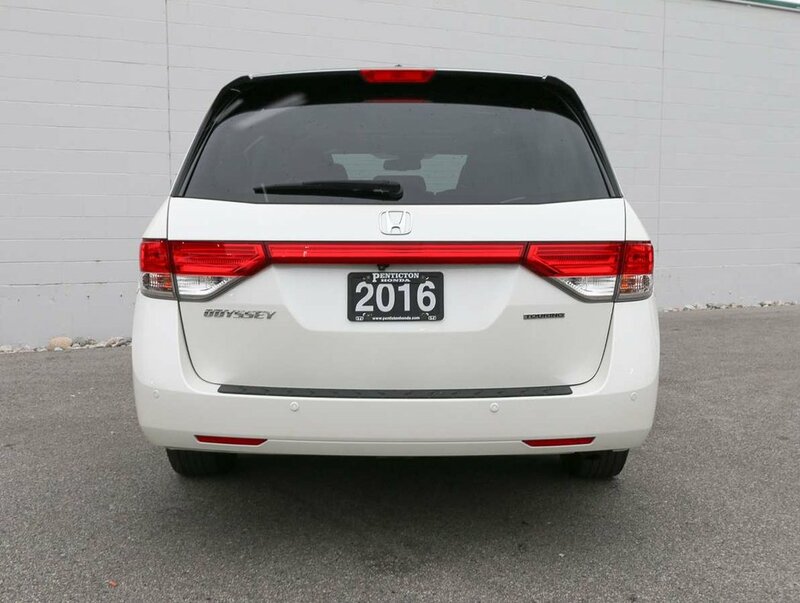 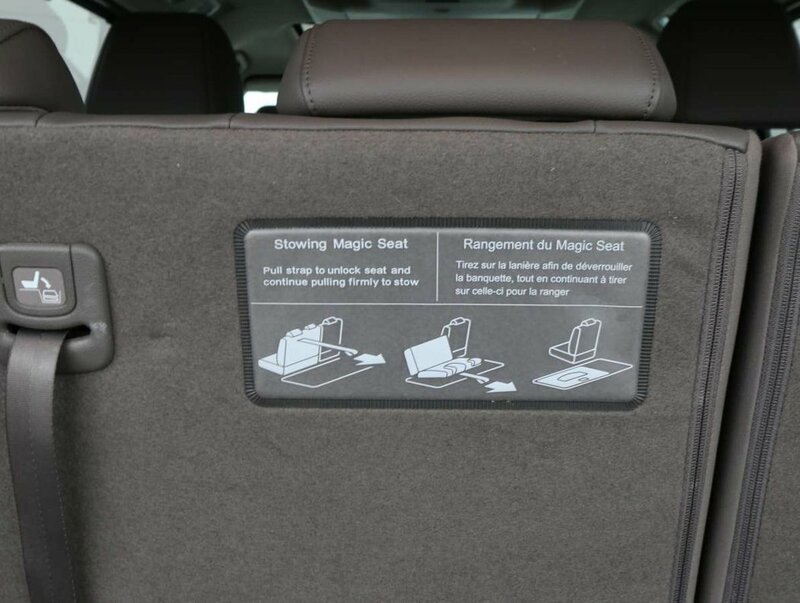 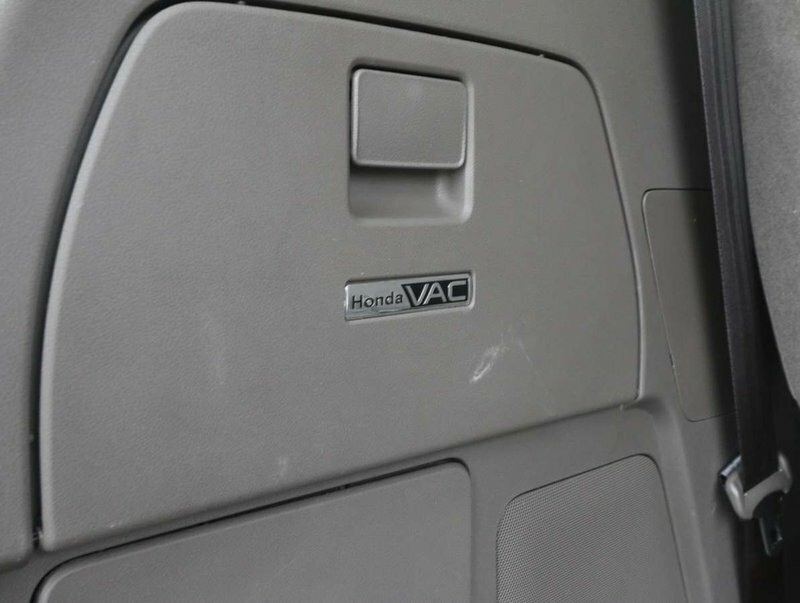 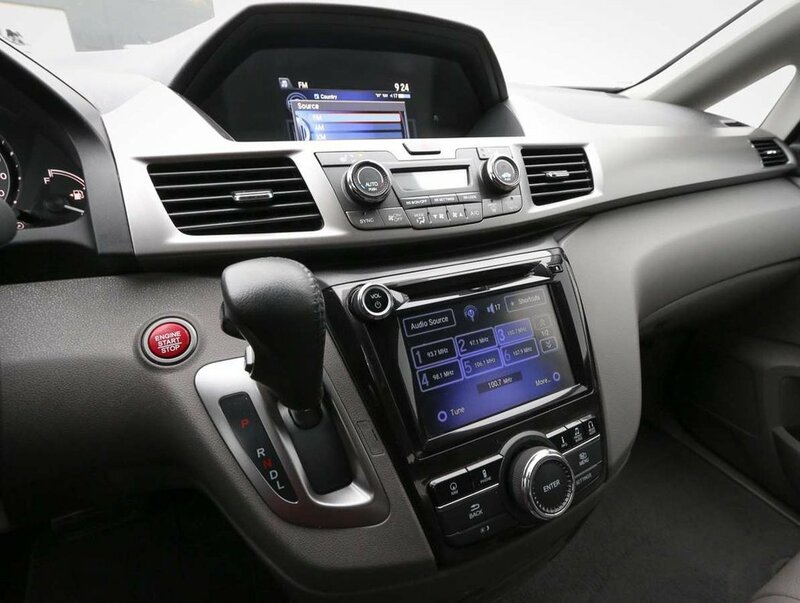 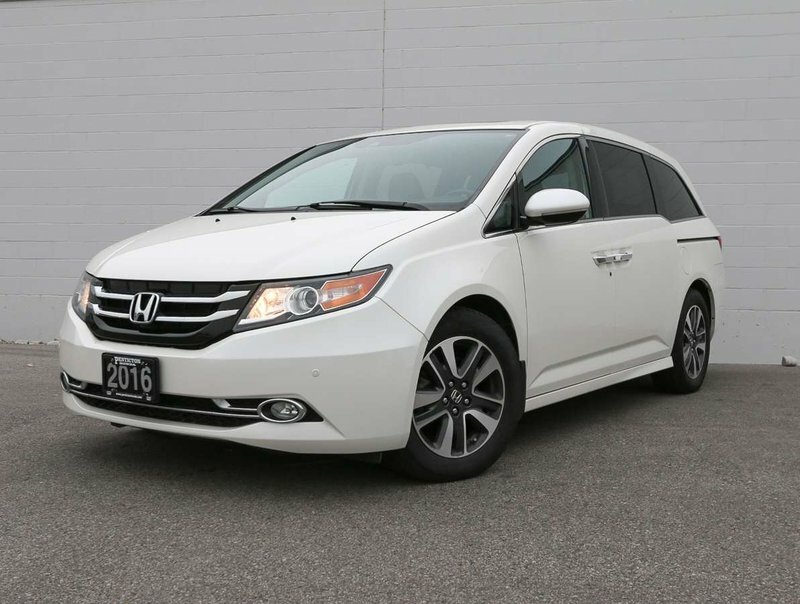 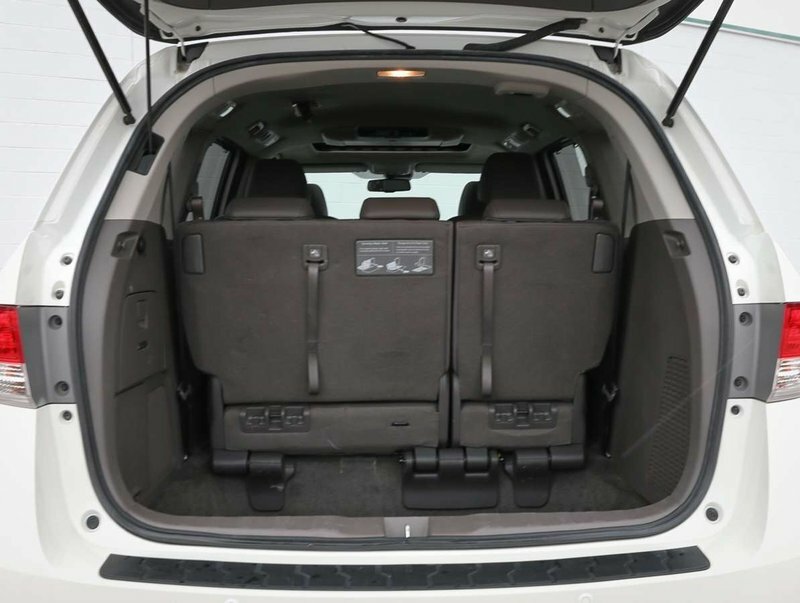 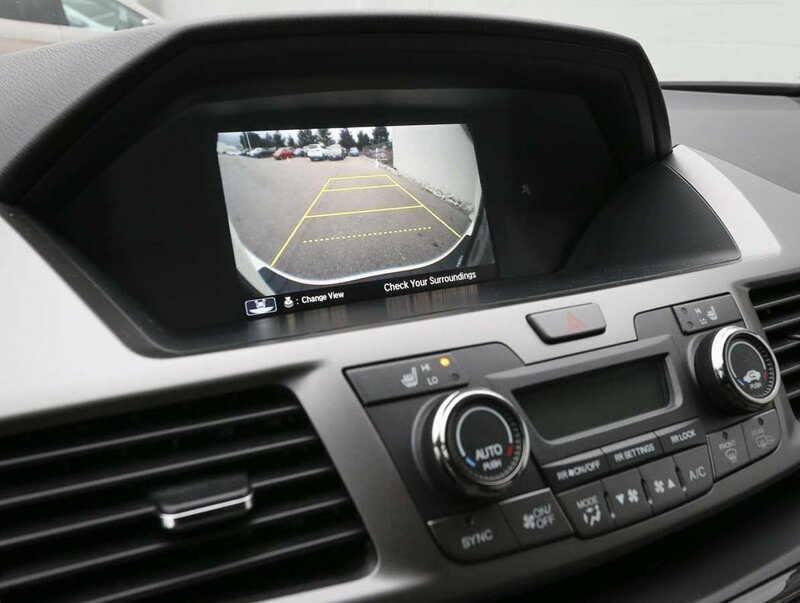 This "White Diamond Pearl" 2016 Honda Odyssey was a lease out of our Penticton Honda dealership, and has been regularly serviced and maintained, by it's only owners; a family that enjoyed the Odyssey for it's quiet drive, and rear entertainment system. 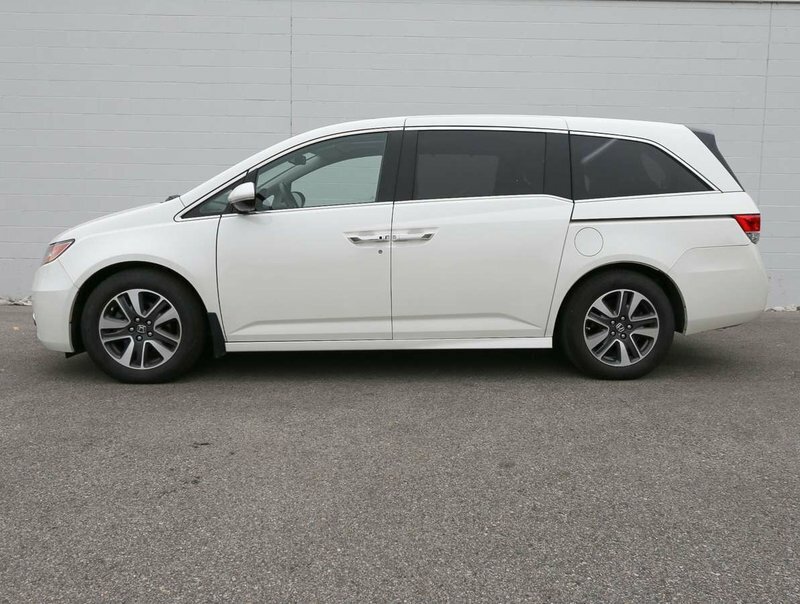 With the kids growing, and leaving home, the couple decided that it was time to downsize their daily commuter, so traded the 16' Odyssey in for a 19' Pilot that had many of the same features. 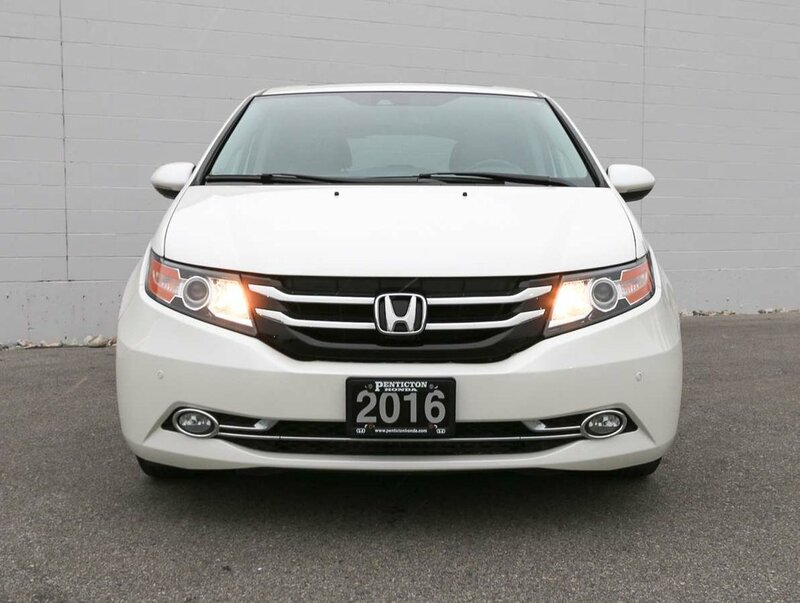 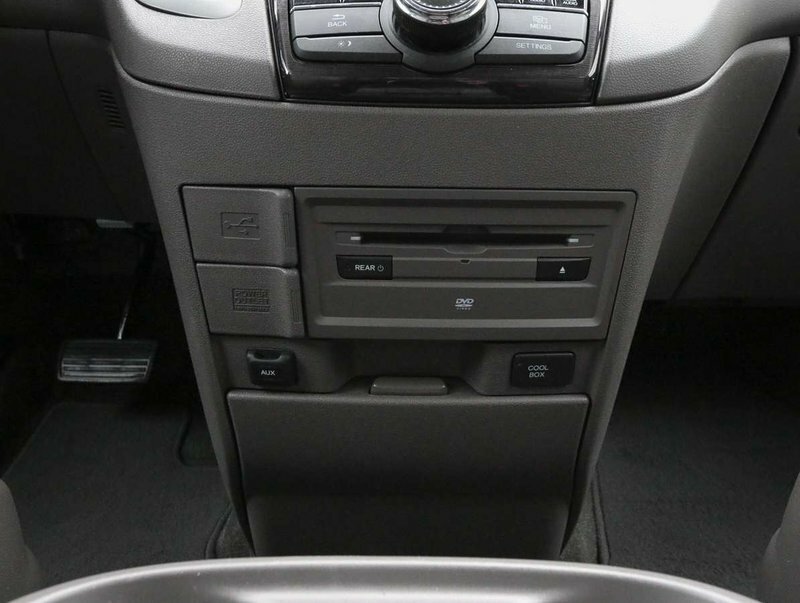 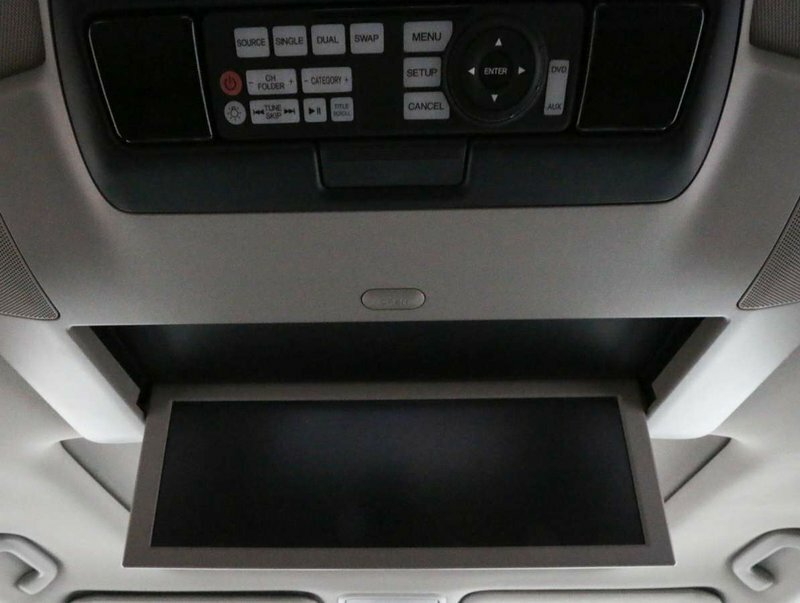 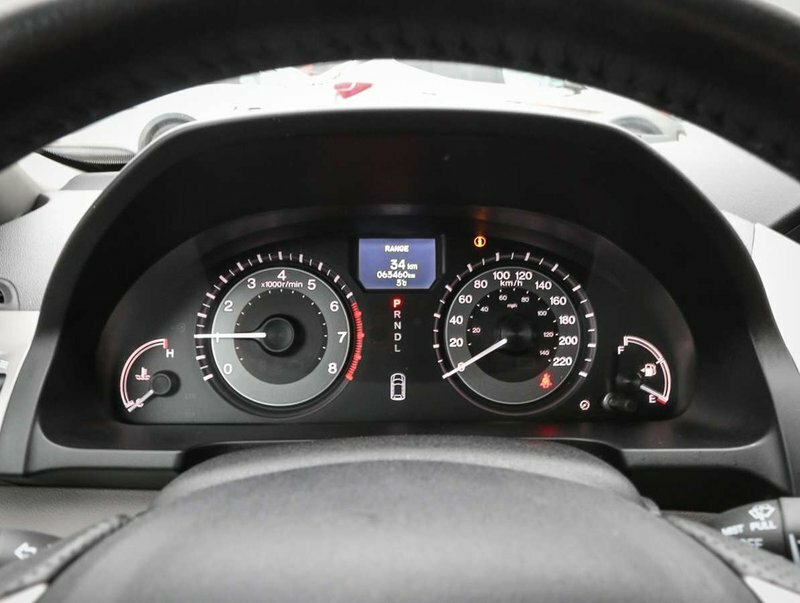 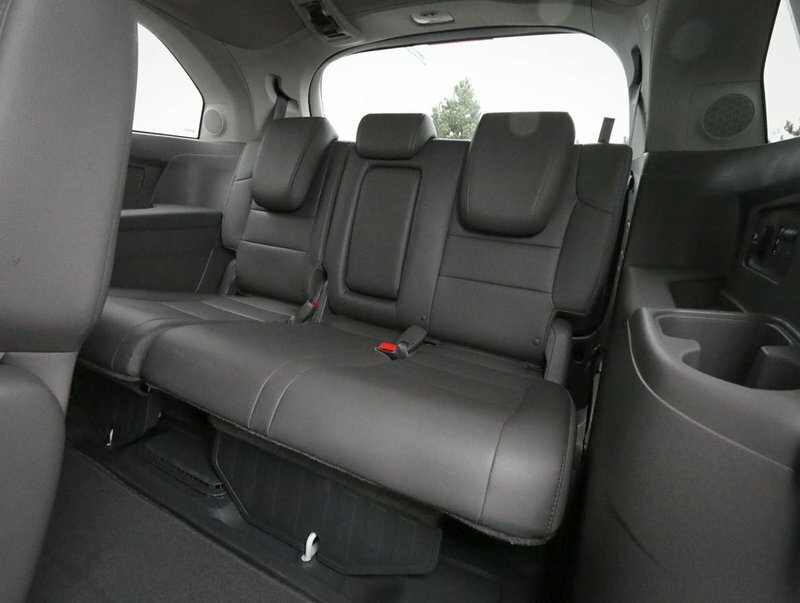 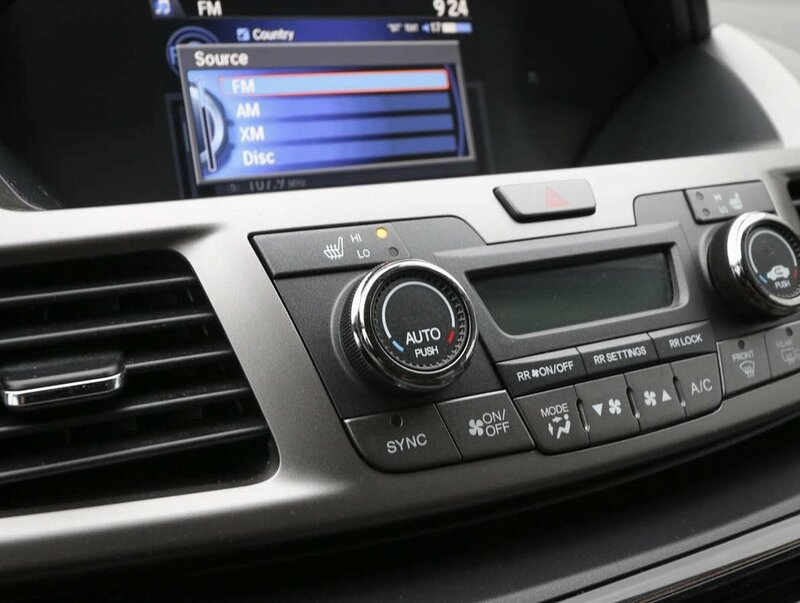 The Odyssey has been exceptionally well taken care of, made evident by the condition of the white exterior that is paired with a grey interior that shows hardly any wear. 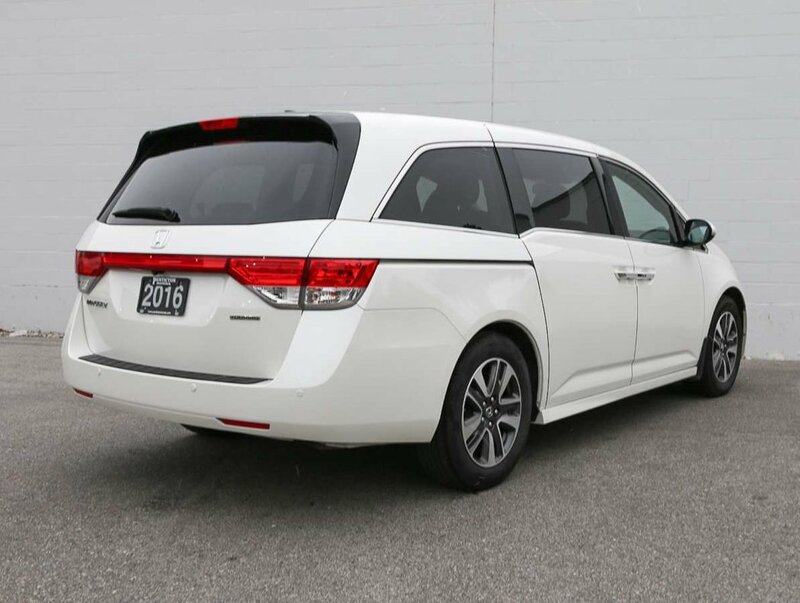 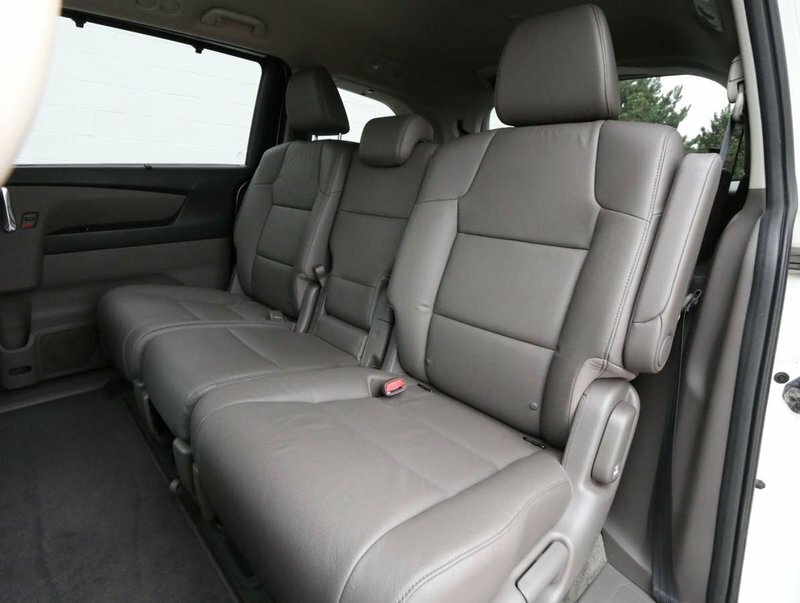 This family vehicle has been loved, and appreciated, and now it is time to find it a new family that will enjoy the Odyssey even more. 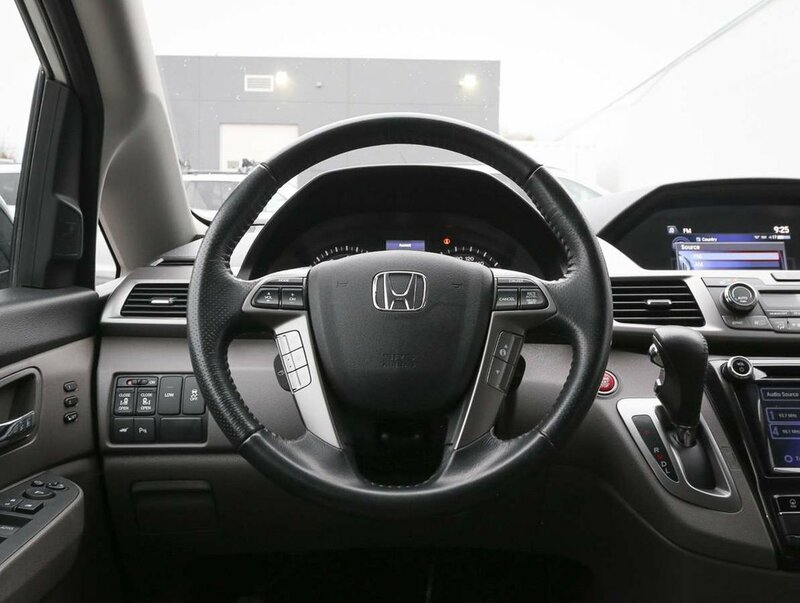 During the time of trade-in, our certified technicians performed a multi-point, comprehensive used vehicle safety inspection in order to ensure driving quality. 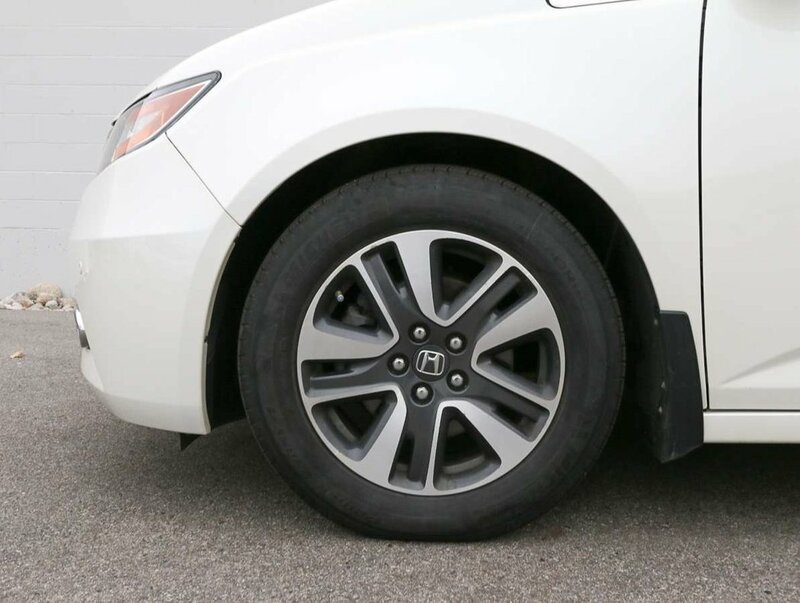 As part of that inspection the oil/filter have been changed, the fluids all topped up and the tires filled with nitrogen for longer wear. This 16' Odyssey is ready for it's next family adventure. 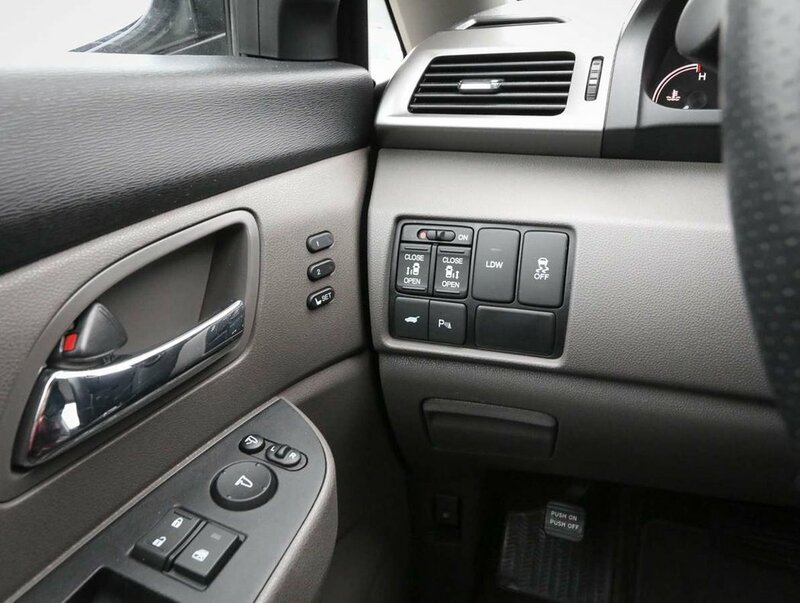 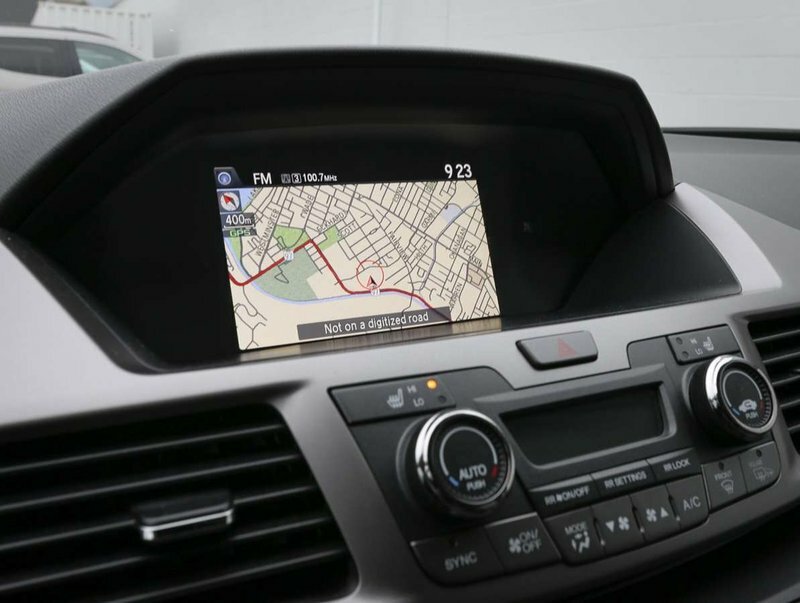 Just some of the features in the top-model Odyssey Touring include navigation system, AM/FM/SXM/CD audio system with AUX/USB input, back-up camera, tri-zone climate control, AC, heated front leather seats, power sunroof, rear entertainment system, keyless proximity entry with push button start, Homelink, leather wrapped steering wheel with cruise/audio and Bluetooth controls, power driver's/passenger seats, Honda Magic Seats, rear power doors and hatch, a Honda Vaccume and so much more!